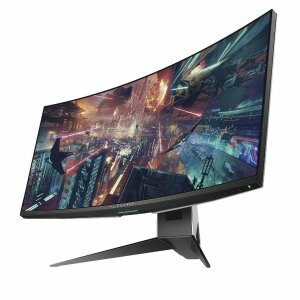 Costco offers the Dell Alienware 1900R 34.1", Curved Gaming Monitor LED-Lit for $729.99. Features: Introducing all-new Alienware monitors featuring the iconic design you trust for exhilarating, immersive gaming. Whether you're just starting your collection, or rounding out your arsenal, Alienware accessories are built to enhance your gaming experience as you journey deeper into the game. 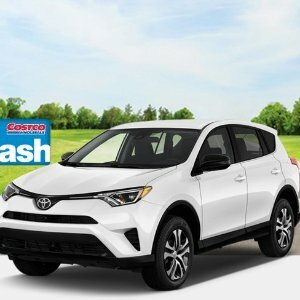 Costco offers Rental Alamo or Enterprise Intermediate SUV or larger Vehicle Sales, low price+ extra $30 Costco cash card. Minimum four-day rental with Saturday night required. Valid for rentals 5/1/19 - 5/31/19 (blackout dates apply). 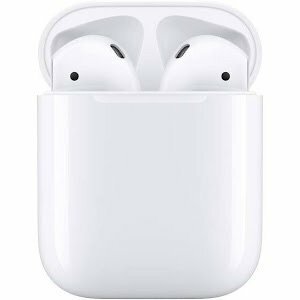 Costco offers the Apple AirPods 2 with Charging Case for $139.99. 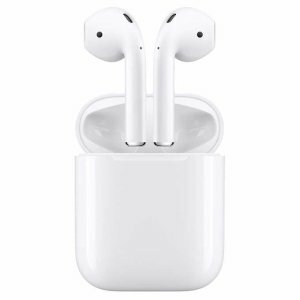 Features: AirPods deliver 5 hours of listening time and 3 hours of talk time on a single charge. 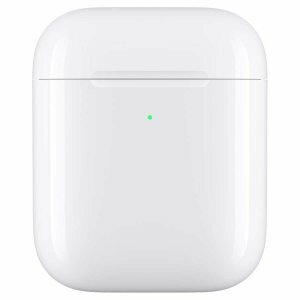 And they're made to keep up with you, thanks to a Wireless Charging Case that holds multiple charges for more than 24 hours of listening time. 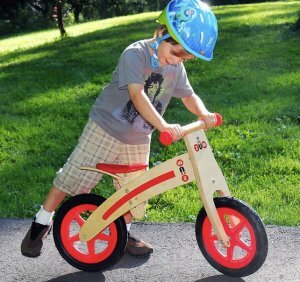 Need a quick charge? Just 15 minutes in the case gives you 3 hours of listening time or 2 hours of talk time. 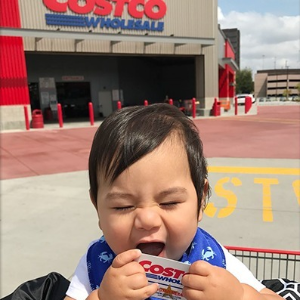 Costco offers up to $20 off Kids Items 4-Day Sale. 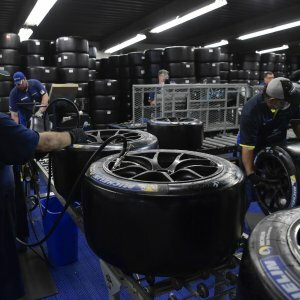 Costco offers up to $100 off Costco Bridgestone Tire Sale. 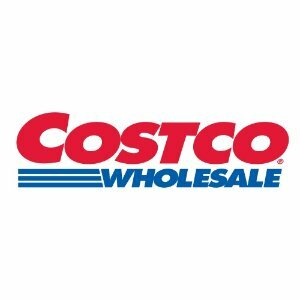 Costco offers the $100 Apple App Store & iTunes Gift Code (E-Delivery) for $84.5. Features: One code, millions of ways to enjoy it. 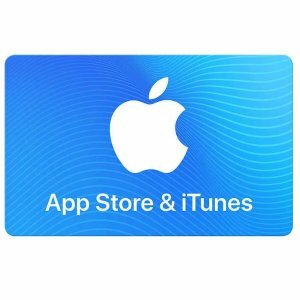 Use the App Store & iTunes Gift code to get apps, games, music, movies and TV shows. Purchase in-app content, books, TV show subscriptions or even iCloud storage to secure files from all your Apple devices. 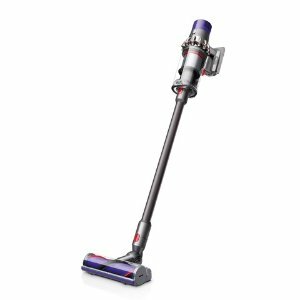 Costco offers the $15.99 (org. $19.99) Calvin Klein Men's Max Mesh Boxer Brief, 3-pack. 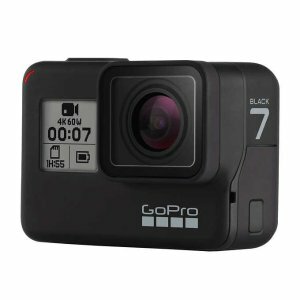 Costco offers the GoPro HERO7 Black Action Camera Bundle $339 for members only . 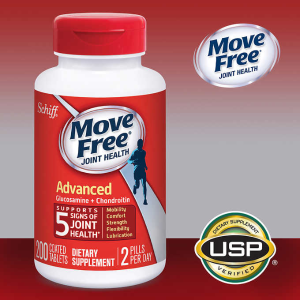 Costco offers the Move Free Advanced Ultra Triple Action Joint Supplement, 75 Count for $18.99. 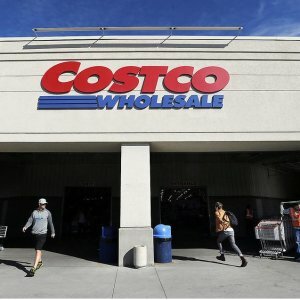 Non-members need to register an email address on Costco.com to purchase. Membership not required. Last chance! 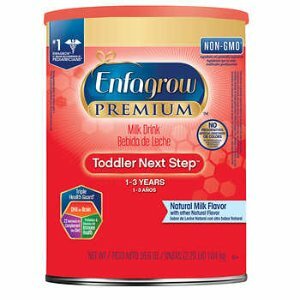 Costco offers the $4 off Enfagrow Premium Non-GMO Toddler Next Step Formula Stage 3, 36.6 oz. Limit 5 2 per membership. Online Only. 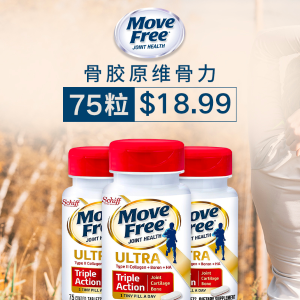 Deal ends 4/7 or while supplies last. 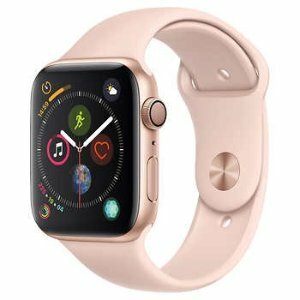 Costco offers the Apple Watch Series 4 GPS+Cellular for $449.99. 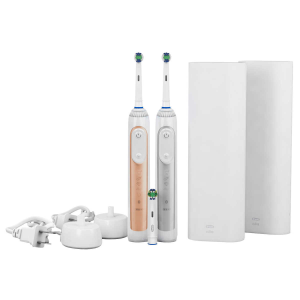 Costco offers the Oral-B Smart Series Rechargeable Toothbrush, Silver and Rose Gold Twin Pack for $84.99. 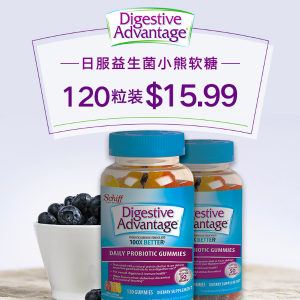 Costco offers the Schiff Digestive Advantage Probiotic, 120 Gummies for $15.99.